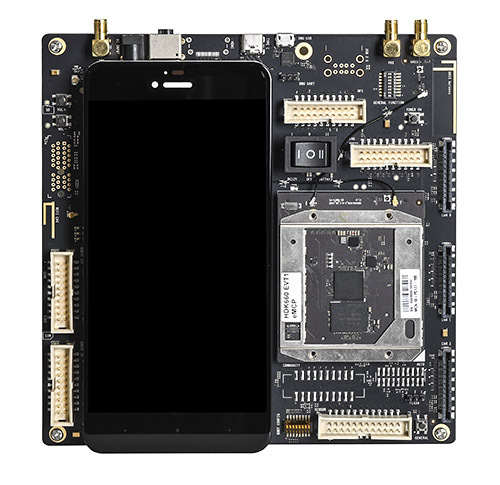 The Qualcomm® Snapdragon™ 660 mobile hardware development kit (HDK) is a highly integrated and optimized Android development platform designed for technology companies to integrate and innovate mobile device development on the Snapdragon 660 mobile platform. The Snapdragon 660 HDK is engineered to provide original equipment manufacturers (OEMs), hardware/software vendors and developers with help in accelerating the development and testing of devices. Developers can utilize the HDK to get a head start on the competition by creating solutions optimized for the latest device designs. The HDK is an ideal platform for development in mobile PCs, machine learning, app development, IP cameras as well as smart phones and tablets.